Co-owner of Purity Coffee Andrew Salisbury joins us on this episode to take a look at the massively under-reported research that has been conducted on coffee and health. 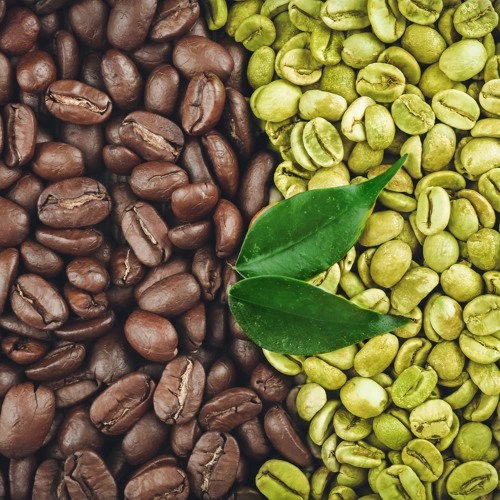 Statistics like daily, healthy coffee consumption can lower the risk of type 2 diabetes by 40%, lower the risk of liver disease by 40%, and have a 60% reduction in risk of Alzheimer's- these are just some of the many disease preventative properties that healthy coffee has. Not to mention it increases focus and energy, and is the most antioxidant rich super-food in the western diet, twice as much as blueberries! Visit www.Puritycoffee.com/puritypod to try it now risk free!